Singaporean two-piece atmospheric doom outfit ONSET‘s debut EP, Unstructured Dissemination, bridges a fine line between doom, post rock and even death/black metal elements. The EP was previously only made available on bandcamp and now it will see a proper release on CD format under the banner of Japanese doom specialized label Weird Truth Productions. This EP Features Sigh mastermind Mirai Kawashima and Singaporean darkwave prodigy Microchip Terror on synthnoises. Formed in early 2017, to simply pigeonhole ONSET as a “doom band would” just be scratching the surface; the influences brought forward to the band are extremely diverse, with an almost no-holds-barred attitude and seeping in emotive passages surging into post-rock territory while still staying remotely under the radar of the doom genre itself. The tempo and the vibe embody the feeling of melancholy and dread. 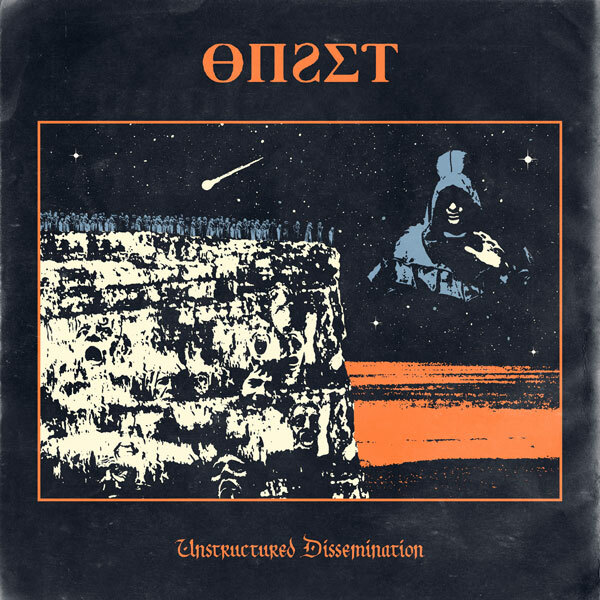 The “Unstructured Dissemination” EP showcases two imposing tracks clocking at over 25 minutes in length, as well as an undaunted attempt to record them in a completely live and rehearsal-like environment. Another very integral part of the ONSET sound comes from the collaborative effort of synthwave artist Microchip Terror, who provided a very cinematic approach amongst the wash of fuzzed-out guitars and wall of drums, thus giving the entire EP an incredible spectrum of soundscape. Also featuring Mirai Kawashima from Sigh on additional keys/synth on both the intro and outro tracks. The cover artwork for “Unstructured Dissemination” was designed by Branca Studio (Paradise Lost, Marty Friedman, Foo Fighters, Confrontational, etc) teaming up with the band’s concept and vision perfectly. “Unstructured Dissemination” will be released on CD version under Japanese seminal doom label Weird Truth Productions on November 28, 2018. 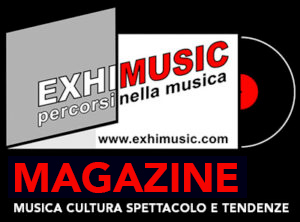 Oggi è Venerdi 26 Aprile 2019 – Sono le ore 10:40.